Every week we bring you the latest updates from the world of gadgets and technology. 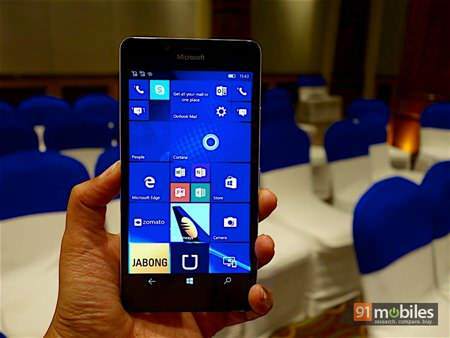 This week, Microsoft launched two Lumia flagships, both running the latest Windows 10. OnePlus made a bunch of announcements, and Motorola launched the 2nd edition of its smartwatch, the Moto 360. However, this is just the half of it and we’ve rounded up the full buzz below to make sure you don’t miss out on anything. 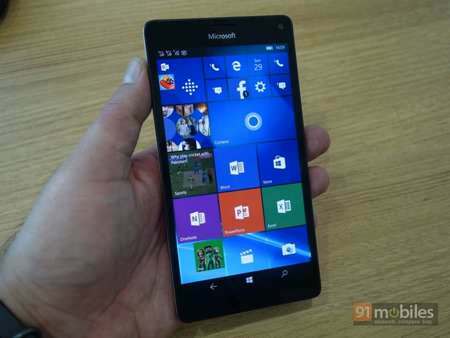 Microsoft launched its flagships, the Lumia 950 and 950 XL this week. While the former sports a 5.2-inch ClearBlack OLED display with 2K resolution, the latter has a larger 5.7-inch screen which bears the same resolution. Both the devices come equipped with 20MP PureView cameras and rock 3GB of RAM. The Lumia 950 and Lumia 950 XL will go on sale from December 11th, however, the devices are currently available for pre-order. Microsoft is also bundling a free Display Dock for free for a limited time. After making sales exclusively through invites, OnePlus has finally made its flagship OnePlus 2 invite-free, forever. The device can be bought directly from the brand’s online store. Additionally, the OxygenOS powered OnePlus 2 is soonexpected to get an official CyanogenMod ROM. The CM 12.1 build will be based on Android Lollipop, and there will be a Android 6.0 Marshmallow-based CM 13 ROM as well. 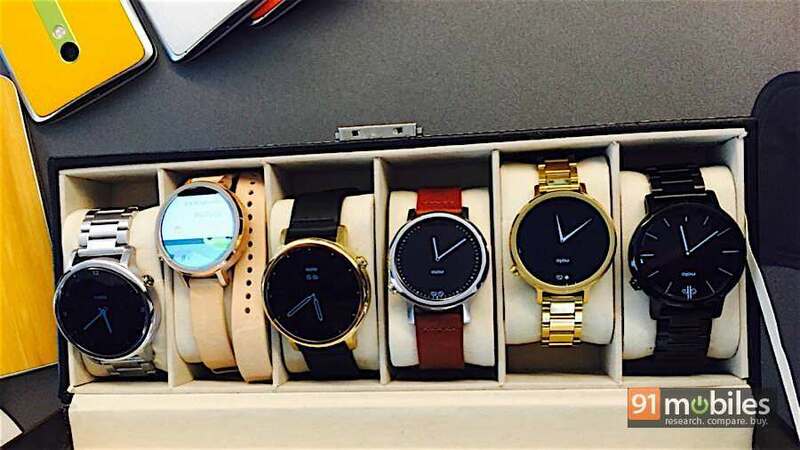 The 2nd Gen Motorola Moto 360 smartwatch was unveiled at IFA this year, and the brand has now launched it in India. A total of five variants have been made available, out of which two are for women. The Moto 360 2nd Gen runs Android Wear and is available exclusively via Flipkart and Myntra. The prices for the smartwatch go as high as Rs 23,999. 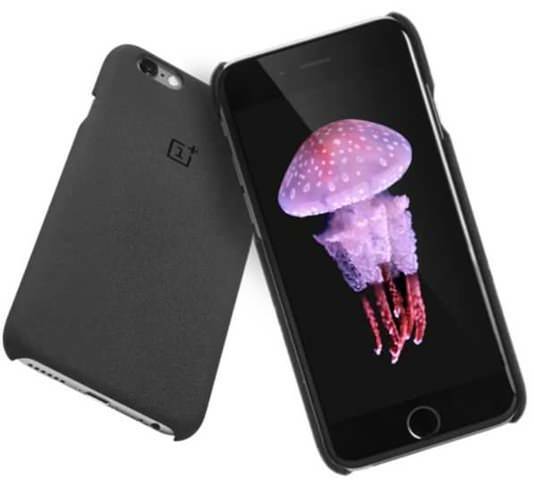 OnePlus’ signature Sandstone finished back panels on devices enjoyed a warm welcome and now the brand has introduced cases with the same Sandstone Black finish for iPhone 6 and iPhone 6s. Tactfully, the company has bundled each Rs 1,199 priced case with an OnePlus X invite to lure iPhone users towards its devices. In related news, the OnePlus X will also be available without an invite from December 5th to December 7th. 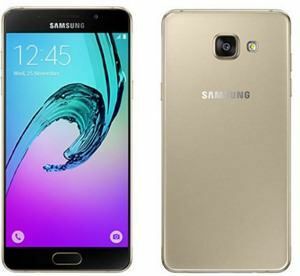 Samsung will be revamping its Galaxy A series in the wake of next year, and has made an official announcement regarding the same. 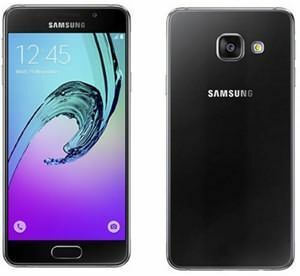 While the Galaxy A3, A5 and A7 will feature the same premium metal build, other specs will be taken up a notch. While the Galaxy A3 will now sport a Super AMOLED HD display, the Galaxy A5 and A7 will come with support for Samsung Pay, Optical Image Stabilisation for their cameras, and fingerprint sensors as well. In other notabe news, the YU Yutopia’s launch, which was scheduled for the 7th of this month, has been postponed due to a Delhi High Court injunction. 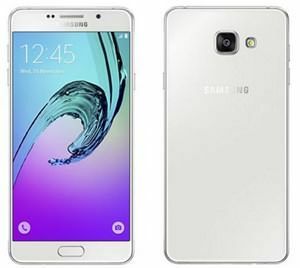 Now, the company plans to launch the phone on December 17th. Additionally, Lavalaunched the Iris X10 for Rs 11,500. The device comes with 4G supports and rocks 3GB of RAM.